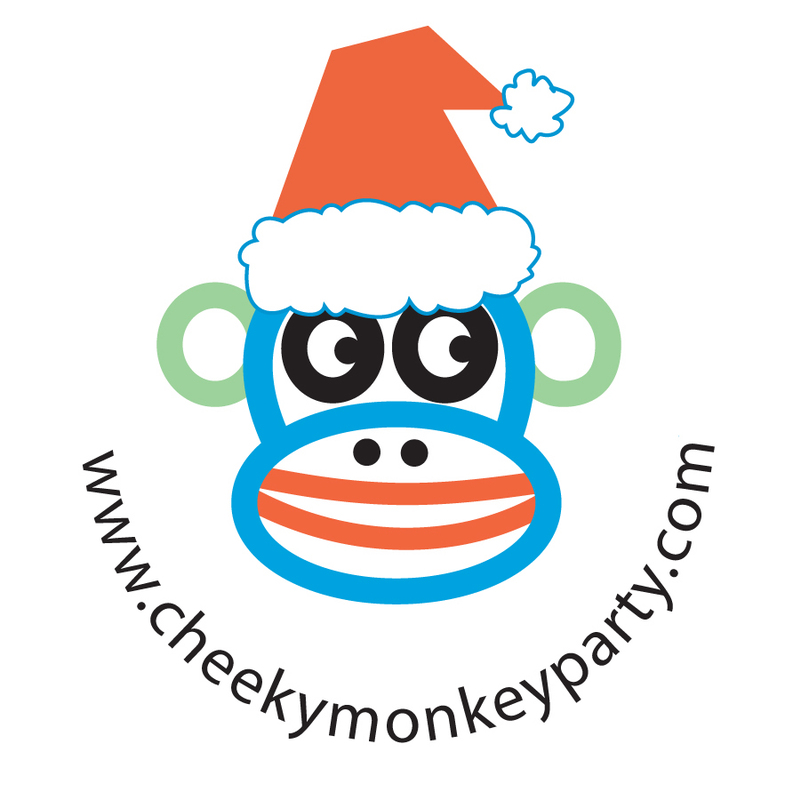 Of the Cheeky Monkey Party logo, all set for the holidays. 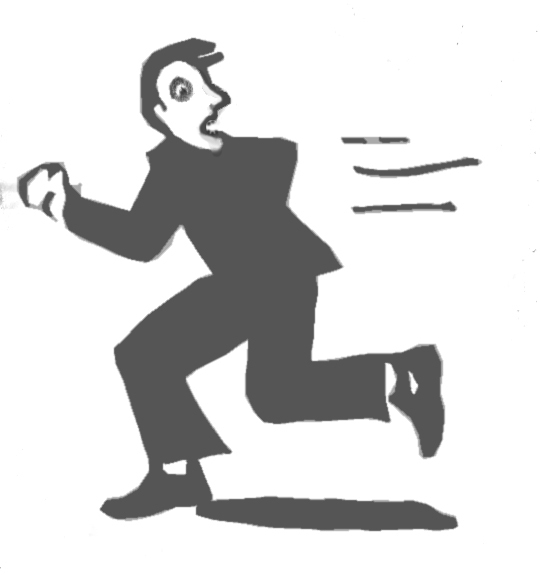 These will become stickers, for the holiday games and merchandise. Cool. Check out the blog at cheekymonkeyparty.com/blog. It’s got all kinds of creative crafts and tips for fun parties! 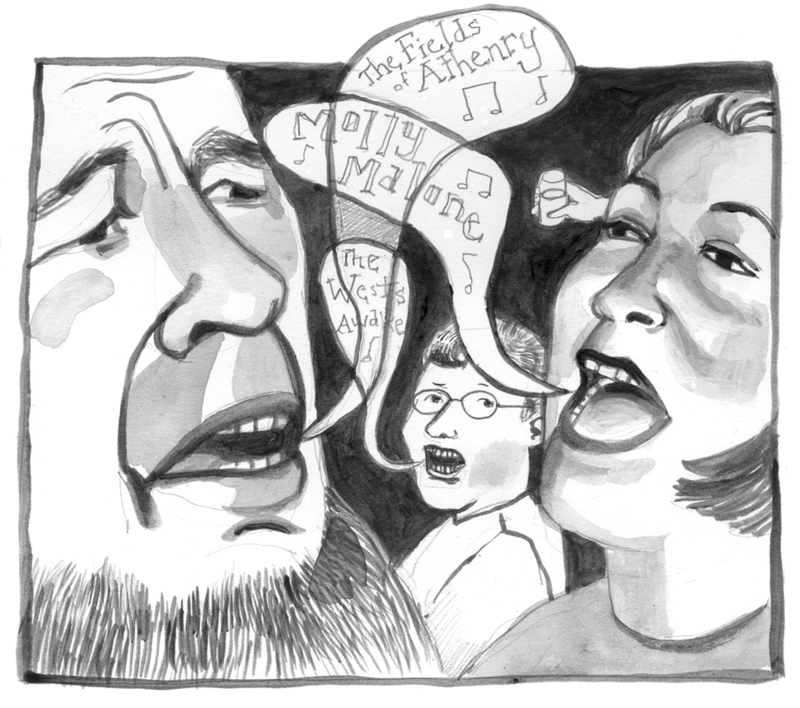 Cormac writes beautifully about the local pub scenes….all the music and craic. 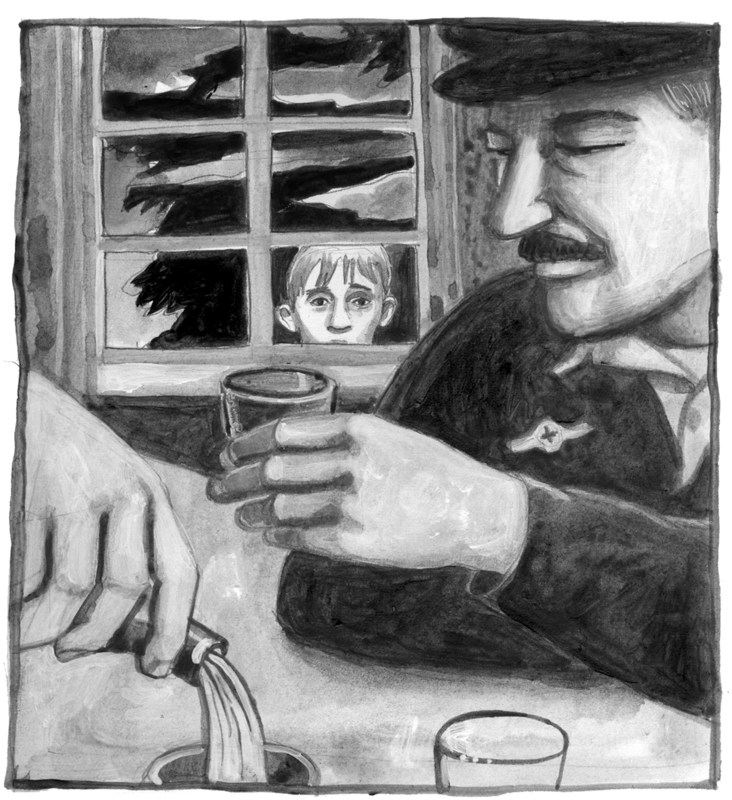 You are currently browsing the sketchblog blog archives for November, 2010.